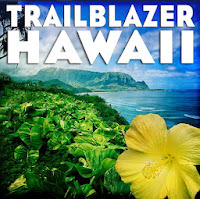 Maui Trailblazer has joined the new e-book generation. 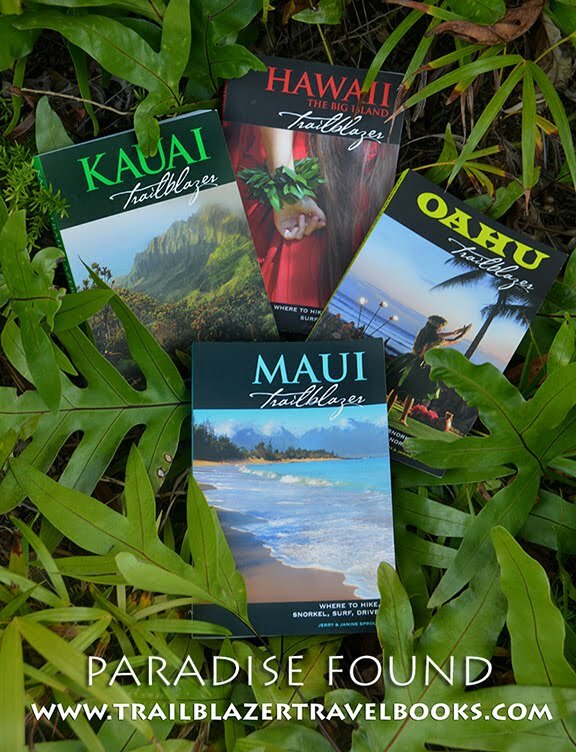 Print format, on your Kindle, Nook or e-reader device, it's a force to be discovered and enjoyed if you're planning a sun, sand and surf adventure to the famous as well as hidden attractions on Maui. 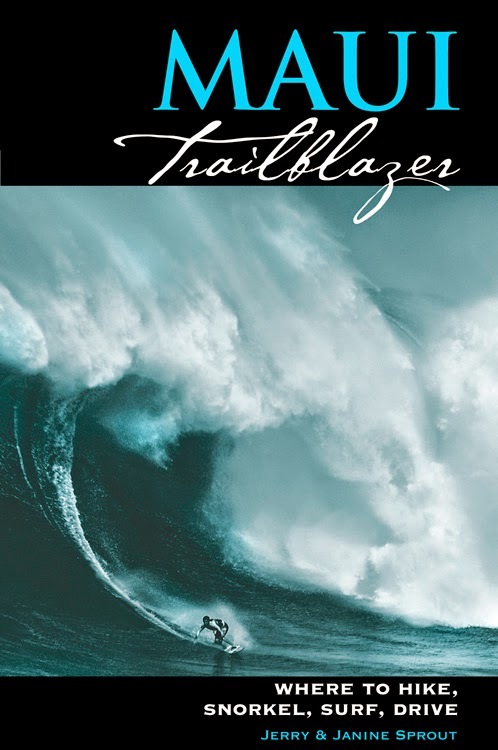 A guide for families and outdoor adventurers alike, Maui Trailblazer 2011 covers all of the island, and includes day trips to the neighboring islands of Molokai, Lanai, and Molokini. 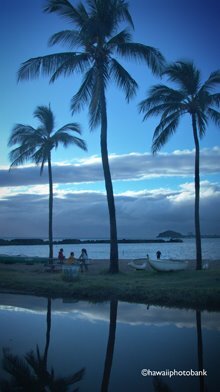 Clear directions and concise descriptions lead to all of Maui's well-known attractions, as well as to hidden discoveries that Trailblazer readers have come to expect. 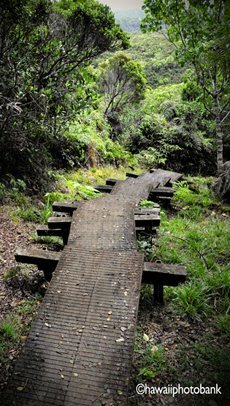 137 different hikes and strolls to tropical rain forests and remote valleys, coastal bluffs and lava caves, Haleakala crater and the Hana Highway, cascading waterfalls, beaches, ridgetops, towns, whale-watching perches, historic sites, and archeological ruins. Among the 44 snorkeling spots are hike-to coves and the secret places that tour boats go. Kayakers can pick from about 20 put-ins. Surfers can select from 38 beaches and decide whether to boogie, board, or body surf. 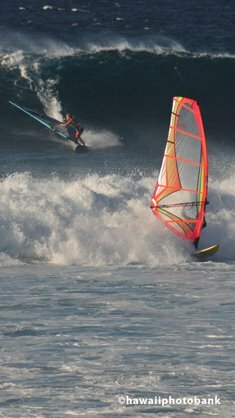 Onlookers will find the best places to watch the surfers, windsurfers and kite-boarders ride the big ones. The text is complimented by 10 maps and 240 photographs. 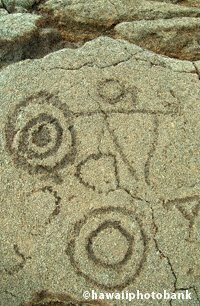 Driving tours-nine of them-take readers to all the attractions, natural wonders, and historic sites. A Resource Links section provides numbers for free visitor information and recreational outfitters, as well as hand-picked accommodations and local restaurants to suit every budget and taste bud. A Best Of section lets you pick the right activity to suit your mood and the day. 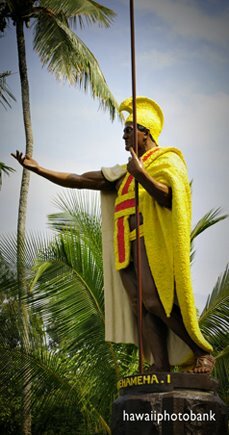 Appendices include free hula shows, farmer's markets, what to pack, climate, history, fauna, and a Hawaiian glossary. This new and completely revised third edition for 2011 includes a Trailblazer Kids section for adventuring families. Buy from Amazon.com here and barnesandnoble.com here for instant download and a fun packed vacation.